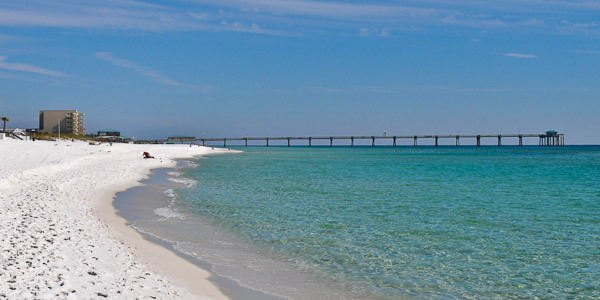 Okaloosa Island, famous for sparkling water and white sand beaches, is located in Fort Walton Beach. 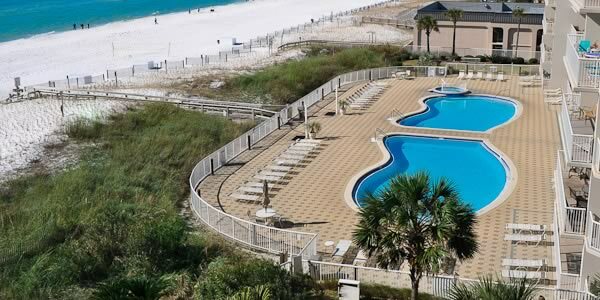 Living at the Waterscape Condominium in Fort Walton Beach is like have your own water park. 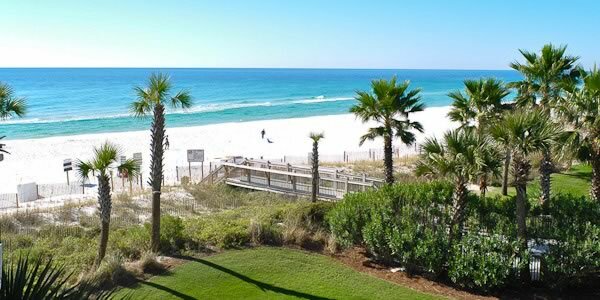 Palm Trees, Surf, Sand and Green Grass; this is where the turf meets the surf at Azure Condominium. 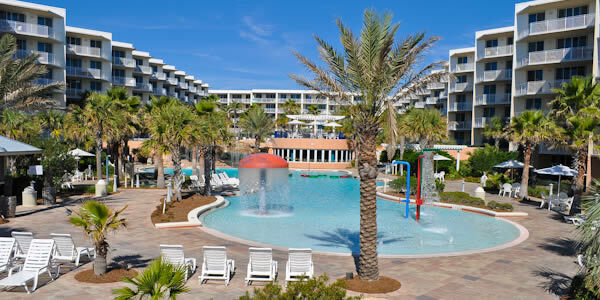 A bird's eye view of the two pools at Summer Place Condos that overlook the beach. 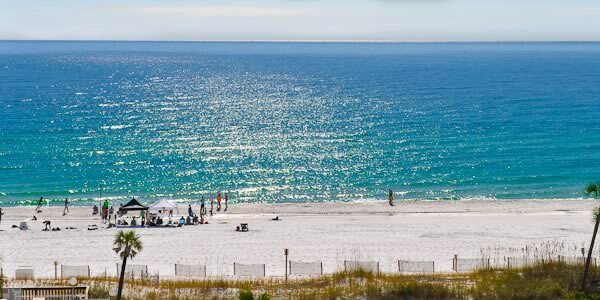 The Fort Walton Beach Pier is a great place for sport fishing either day or night since the pier is open 24 hours a day, seven days a week. 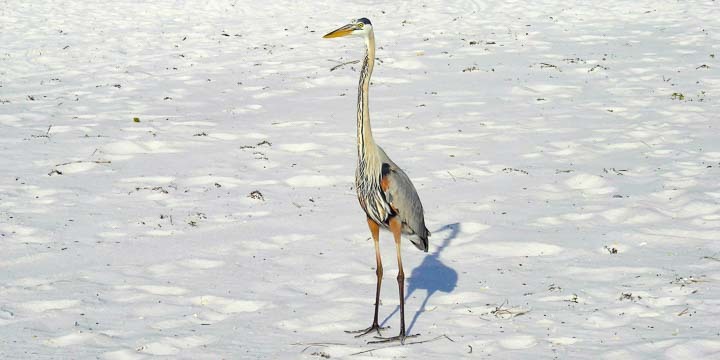 There is no shortage of wildlife on the Gulf Coast, here is a Heron on the beach at Okaloosa Island.